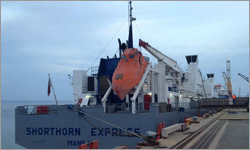 The live cattle trade between Australia and Indonesia is coming to terms with a surprise decision by the Indonesian Government to introduce a new tax on cattle imports. 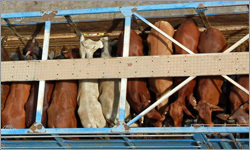 The year's first shipment of live cattle to Indonesia finished unloading this morning in Jakarta and it is understood those animals will be subject to the 10 per cent value-added tax (VAT). A bull that is believed to be the biggest in the world has been found in south west China's Sichuan province. Coming in at two times the weight of an average bull it's a hefty 1,887 kilograms. At four years old the animal is 2.6 meters long and it's chest is three meters wide. The simmental, a hybrid breed originating in Switzerland, is now in line for an award overtaking the current world record holder by 187 kilograms..
Is Your Grazing Business Providing You With More Than Just A Job? Grazing businesses require a lot of capital and labour. Is yours providing you with sufficient returns given the capital and time you invest in it... or is it just providing you with a job? 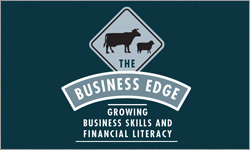 Successful grazing businesses are generating sufficient profits to reward their owners for both their capital investment in the business and their efforts in running the business. this puts these businesses in a position to be able. Growing the business skills and financial literacy of your management team is the starting point to improved financial performance. Cattle producers in central Queensland have had a breakthrough in getting access to the live export market at a time when tightening supply has led to export buyers sourcing their numbers from southern areas instead of in the state. 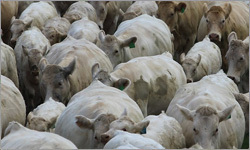 The Federal Government has approved cattle to be prepared for export through a property at Raglan, south of Rockhampton. 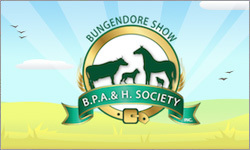 The Bungendore Show is New South Walesâ€™ best one day country Show. It was founded in the 1840â€™s in the Lake George/Bungendore region and has been running continuously since 1962, following a recess during WWII and the subsequent post war years. 2015 will mark 53 years of the Show in the community. Blelack Digger - His first Australian sons sell on 12th Februrary 2016. Producing superior beef cattle genetics is all about the end game – the beef! With this in mind, Palgrove cattle are selected to ensure that our clients can consistently achieve high percentage compliance rates at the processors in both domestic and export beef markets. Our cattle are bred in the same environments as our commercial clients. 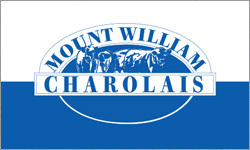 We maintain an efficient, productive cow herd, selected on the basis of science and practical assessment. The sustained dry spell in Tasmania has led the state government to announce more assistance measures for farmers. A day after the announcement was made that farmers can access Concessional Loans, extra funds have been allotted to three areas. Rural Alive and Well will receive extra money to employ another worker in the field to go out and speak to members of the rural community. 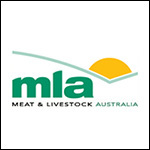 In early 2016 Meat & Livestock Australia (MLA) will be bringing back one of its most popular social media campaigns. The #GoodMeat series uses popular identities with a strong social media following, including Bondi Rescue’s Andrew ‘Reidy’ Reid and wildman Andrew Ucles, to help producers tell their stories direct to consumers. 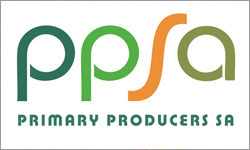 The series connects sheep and cattle producers with the general public to help inform them where their meat comes from, and answer questions on how producers care for their animals and the land. 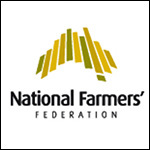 The National Farmers’ Federation (NFF) has welcomed an announcement by Foreign Affairs Minister, Julie Bishop, that Australia will sign a global climate agreement with 196 other nations in Paris. 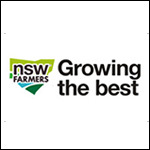 NFF President, Brent Finlay, said Australian farmers were making real changes to the way they operated their enterprises so as to integrate climate risk in management decisions and to continually build upon sustainability practices. Farmers in the Lightning Ridge district had a significant win in December 2015 when the Land and Environment Court reversed its decision enabling opal miners access to two farming properties in north west NSW. 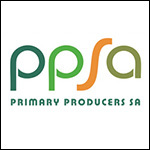 NSW Farmers CEO Matt Brand said the association had challenged miners’ access rights in the court which were unrealistic when contrasted against expectations for farming businesses. “Opal mining in the Lightning Ridge district has been the source of extensive contention between farmers and opal miners for years now. The Queensland Farmers’ Federation (QFF) has congratulated Leanne Donaldson MP on her promotion to the role of Minister for Agriculture and Fisheries. Yesterday afternoon Premier Annastacia Palaszcuk announced her new look Cabinet including a new Agriculture and Fisheries Minister. 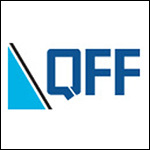 QFF President Stuart Armitage said he looked forward to working with Ms. Donaldson in furthering and growing the Queensland’s intensive agricultural industries which currently make up 5.1% of the State’s GDP, or $14.5 billion. 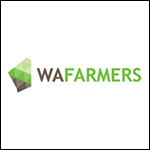 You can help support farmers who have been affected by the Waroona-Harvey fires through a number of ways. Please note that while all donations are greatly appreciated, the priority right now is to secure cash donations through our GoFundMe account. 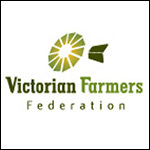 The VFF Livestock Group has called on the State Government to offer a second round of stock containment area grants. 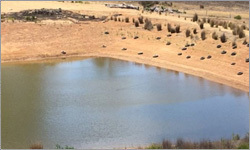 $500,000 was allocated by the State Government from the recently launched drought package to co-fund stock containment areas. 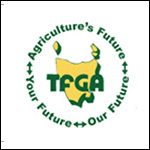 Grants of up to $2000 were made available to farmers to assist with implementing this valuable management tool. “The VFF Livestock Group believes the strong response the Government received from their initiative has demonstrated a need from producers to have such a grant in place,” VFF Livestock President Ian Feldtmann said. 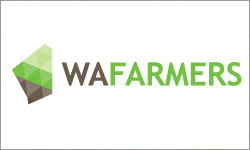 The Tasmanian Farmers and Graziers Association (TFGA) is proud to announce that the State’s best online market place for buying and selling feed and fodder is now live. TasFodder (www.tasfodder.com.au) was officially launched by Jeremy Rockliff, Minister for Primary Industries and Water, at Meander today. Conceived by the TFGA and supported by a State Government grant of $44,000, the site was designed and constructed by Tasmanian design studio S.Group.